Ever wished you had a particular camera or lens but haven’t been ready to drop the cash to purchase it? Maybe you just want to try it out in real life settings–while traveling, at your kids’ sports games, or at a special event–to see how it performs. Sometimes the answer to this dilemma is to be content with the gear you have and see the restrictions it imposes as a creative challenge in your photography game. But there are times when–for practical or creative reasons–renting camera gear is an option you should consider. 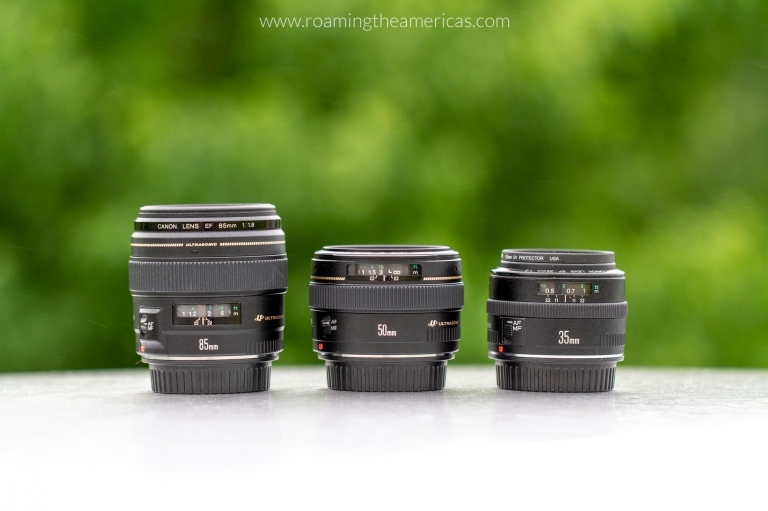 I’ve rented cameras and lenses many times over the years, and in this article I’m sharing the lowdown on when you should rent gear, when you shouldn’t, and exactly how (and where) to do it. I’m also sharing a few of my inside tips to make the rental experience smoother. ⓘ LensRentals is currently running a giveaway with some insanely awesome photography gear! Check out the details at the bottom of this post, or head directly there. This is the top reason I would recommend renting a camera or lens. When you’re ready to upgrade your camera and have narrowed down your options, it may be worth it to rent before buying. Dropping $1K – $2K on a purchase is a big deal for most of us, and renting helps ensure the gear is a good fit for your needs. I recommend lining the rental period up with a short trip or event where you know you’ll be using your camera. This gives you the chance to use it in a variety of lighting situations and for different types of subjects, as well as to get a feel for what it’s like to carry it around with you all day. There are times when you might want to use a specialty lens that you don’t need on a regular basis, so it wouldn’t be worth purchasing. For example, if you’re going on a once in a lifetime wildlife safari, it is probably wiser to rent a super telephoto lens than to spend thousands of dollars on one. Although it might not come up often, renting is a great solution for a time like this. 3. To play with new gear! I find that renting a lens that’s very different from the way I usually shoot is a fun creative challenge. Recently I rented a 14mm lens, which is way out of the norm for me (I love details, close-ups, and the compression of longer lenses). If I’m already renting a camera for a trip, wedding, or event, I might add on something “fun” to play with. 1. To play with new gear! Everyone has a different budget so renting just for the sake of it may be an option for some people out there, but for most of us it’s necessary to be conscious of cost. Renting is not as cost effective as purchasing in the long run, so I want to emphasize that you don’t always need the latest and greatest camera gear in order to improve your photography. The temptation is real–but I don’t want to encourage you to waste money by renting just to rent, and to get caught in a cycle of renting over saving up to invest in a new piece of gear. How (and where) can you rent cameras and lenses? If you’re lucky enough to have a reputable local camera store near you, there’s a chance that they have gear for rent. The main benefits to renting locally are that you won’t have to pay shipping, it’s easier to get a last-minute or single day rental, and you’re supporting a local business in your community (something I always encourage!). However, many of us don’t have that option, and online rentals make it easy to get access to a variety of gear. Over the years of shooting weddings and events as a side gig, I’ve tried out several of the big online camera rental stores, and the one that has stood out from the pack is Lensrentals.com (US-based). I have rented from them more than a dozen times in the last seven years, so I have a firm handle on what they do well and how to get the most out of your camera or lens rental experience. 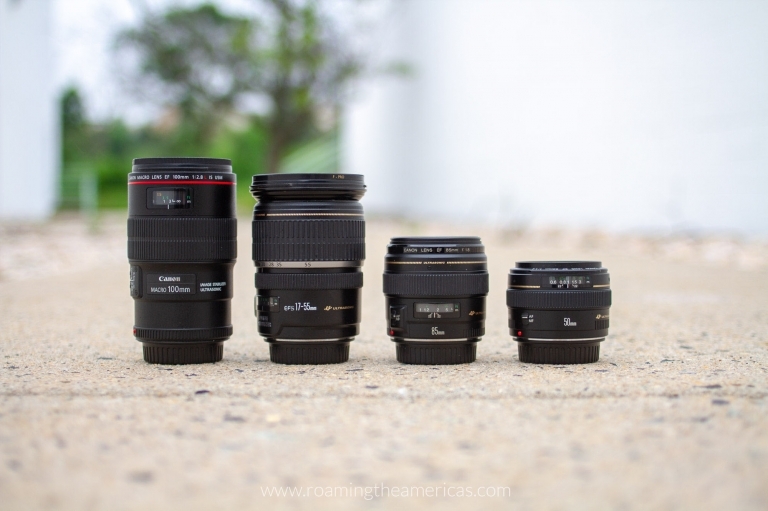 Keep reading for my Lensrentals review and tips for renting from anywhere in the United States! Forgot to send that owner’s manual or lens cap back? It shouldn’t be a problem–just shoot them an email and you can get it back to them ASAP in a separate shipment! Realized you want an extra day to use the gear and need to extend the rental period? No problem, just look up your order in your account to extend it. As long as they have stock to fulfill their other orders, this should go through without a hitch and you’ll see how much it will cost to extend it, and pay with the click of a button. I’ve also had the experience of a delayed flight home and wasn’t able to ship my gear back on time. I emailed about what would be cheaper–to extend the rental or change the shipping to one-day–and they went above and beyond to give me a courtesy extension. I’ve had nothing but good experiences with Lensrentals over the years and have found them to be super helpful when I made a mistake on my end or had any questions. 2. You can travel with the gear! If you purchase rental insurance, it covers you worldwide. Bonus points–I absolutely can’t resist a bit of cheeky humor. I love it when a brand can be playful, especially with otherwise boring packing instructions or little details. Many of the item listings have a section called “Roger’s Take” with a mini review from the Founder and CEO. 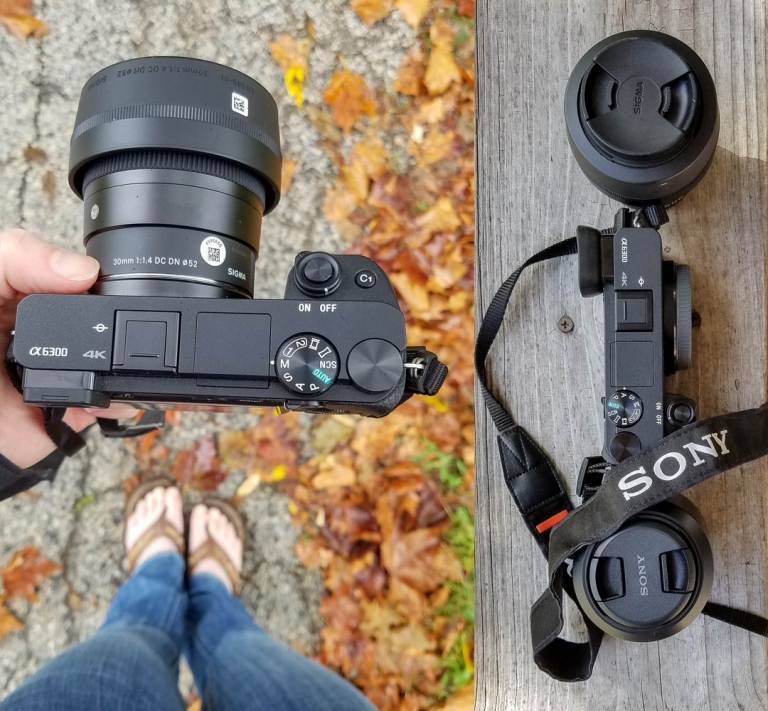 It often compares the item to an alternative (like the Sigma 35mm f/1.4 and Canon 35mm f/1.4), and I find it to be really helpful when comparing items. From their web presence to packaging to the aforementioned customer service, I have found everything to be really high quality with a consistent experience over many years. And every piece of gear is cleaned and inspected optically and physically to guarantee orders arrive with compatible, working equipment. I have placed an order after the shipping cutoff and it still went out that day (although I don’t recommend doing this on a regular basis). And I’ve never had a package arrive late (keep reading in the “tips” section for a bit of advice on this!). Even (on the super rare occasion..ahem) when I procrastinate, they usually have what I want in stock. In fact, they’ve got the largest rental inventory in the U.S.
8. Lensrentals makes it super easy to send everything back. 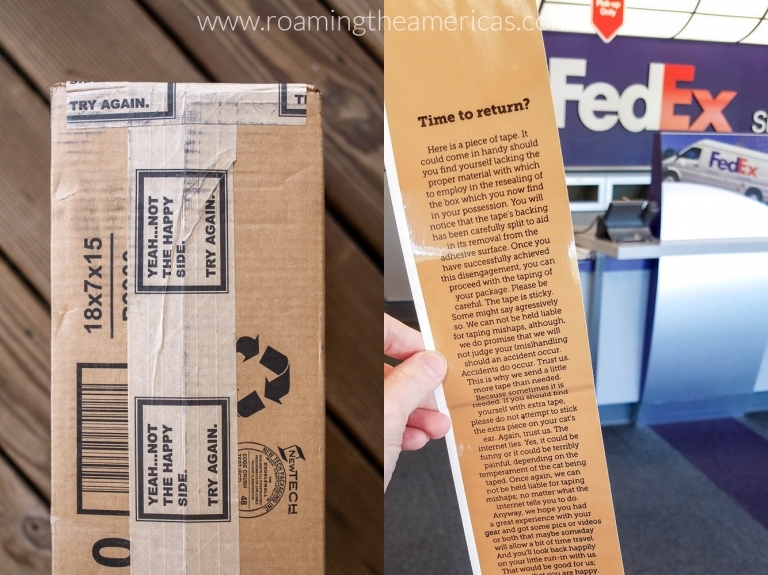 It’s literally just packing it back up, adding the return shipping label they send, and taping it up (with tape they provide–because who wants to get the side eye from a FedEx associate when you pester them for packing tape?). Love the gear you rented so much that you don’t want to send it back? Lensrentals has a program called Keeper that lets you purchase your current rental (as long as it’s an eligible item) and get credit for a portion of the rental fees applied to your purchase. This is a great option if you are renting an item that you’re thinking about buying anyway. They also have a sister site with used gear available for purchase–much of which was a rental in a former life. So if you’re interested in purchasing used gear, it’s nice to know it’s coming from a trustworthy source. Depending on the size of your camera gear rental, these will vary from a small bag to a hard case (which may come in handy for travel). Plus the lenses come packed in bubble wrap and a cushioned lens case, which I sometimes use if I don’t have room in the lens compartments of my camera bag and need to keep the lens safe elsewhere. 1. Don’t forget the accessories! Your rental should come with a battery and charger, but if you’re traveling it’s likely that you will use your camera for long periods of time without being able to charge the battery. 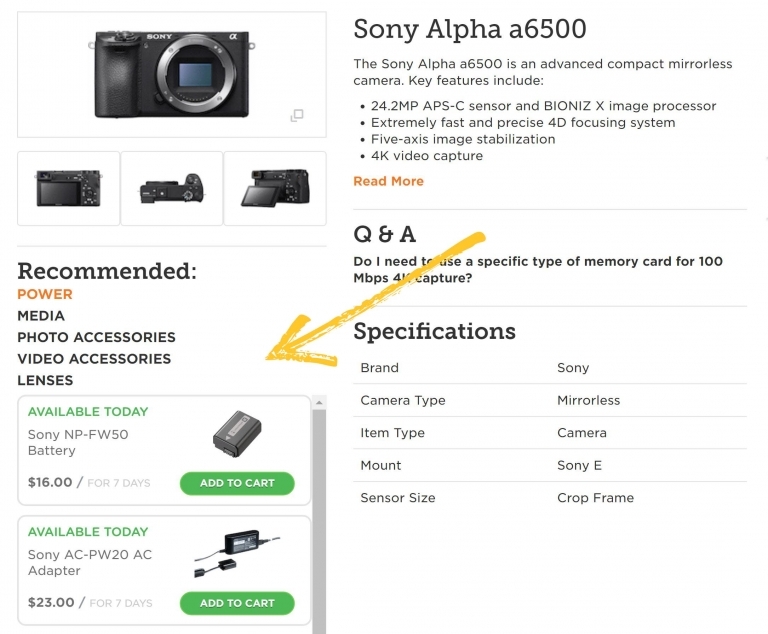 Get an extra (or more–some mirrorless cameras EAT batteries like it’s their job), and don’t forget memory cards if it uses something different than what you own. Also ask yourself if you’ll need any lens filters, lighting, tripods, or anything else. Thankfully, Lensrentals makes this really easy with a list of compatible accessories on the left side of the screen. Speaking of memory cards, if you are using a different camera but already have compatible memory cards, don’t forget to format them (once you have all the photos off them!) in the rental camera before using them. There can be compatibility issues if you don’t do this. 3. 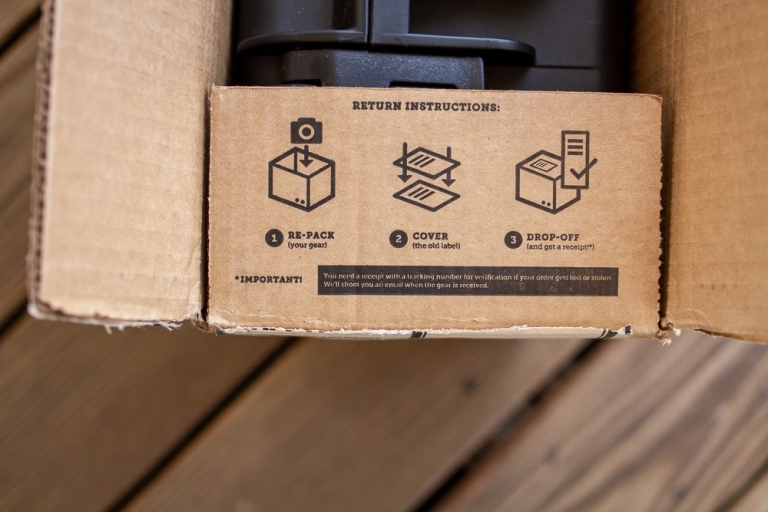 Take pictures of the inside of the package so you remember how to pack it back up. Trust me, you will not remember. I’m pretty spatially aware but it’s amazing how I completely forget after a few days or a week of shooting. While you don’t have to repackage it perfectly, I like to aim for doing it the same way they did since they’ve got the packing process down! Okay, it’s a personal decision, but I think it’s so nice to have some peace of mind about this expensive equipment you’re renting. You have 3 insurance options: no insurance, damage only, or damage + theft. I always get the damage insurance on cameras and lenses, but not always on accessories. I get the theft insurance based on where I will be using the gear–usually if I’m traveling abroad, there is more risk so I add it on. Get more details on the Lensrentals insurance options here. 5. Have it arrive at least a day before you actually need it to. If your flight leaves on Saturday morning and you schedule it to arrive on Friday, what happens if the wrong gear comes or something causes a delay? While I’ve never had those things happen, it’s certainly possible and there will be nothing you can do–you’ll have to leave without your gear. 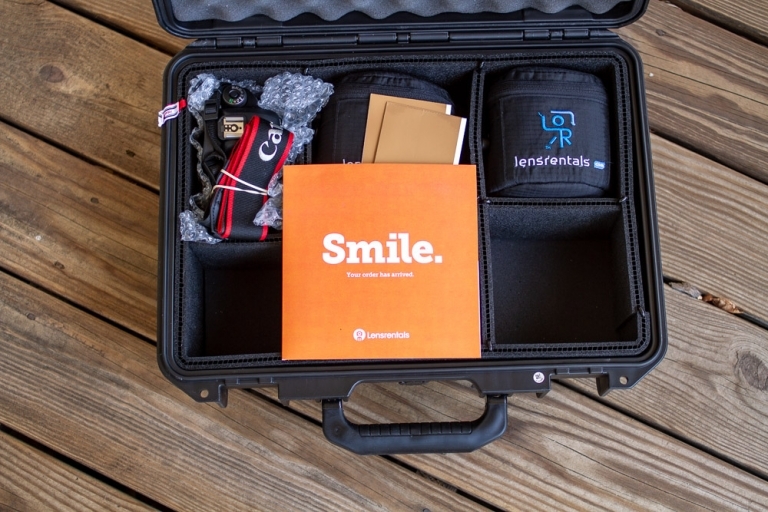 If you have a deadline or scheduled trip, order your gear with at least one buffer day. 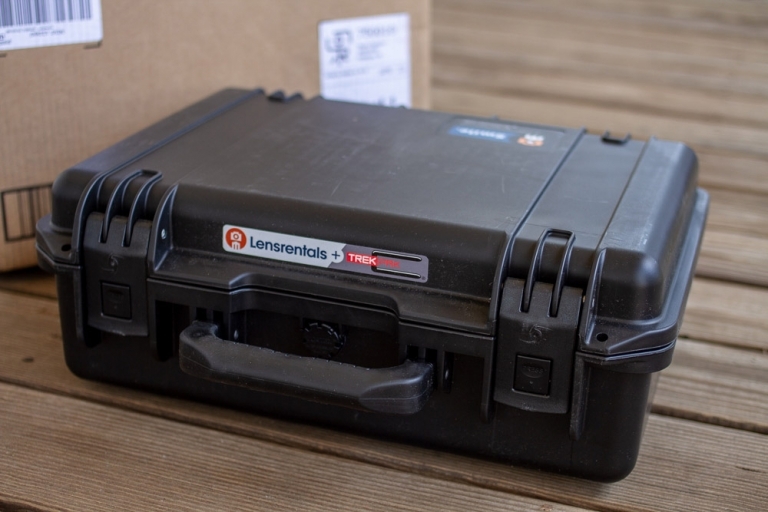 Lensrentals makes the camera rental process as easy as possible, but I hope getting an “inside look” gave you a good idea of what it’s like renting from them. They have been my trusted source for many years, and I wholeheartedly recommend them for anyone in the U.S. looking to rent camera gear. Find the best gear for your next photography adventure here!